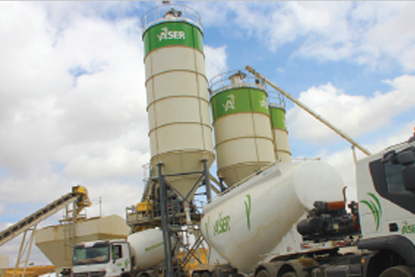 ASER Construction PLC, well known for its great involvement in the construction sector,has now managed to expand even more by installing two modern and fully computerized 120 cubic meters per hour Concrete Batching Plants at Bole Bulbula Addis Ababa. It started operation in the year 2015. 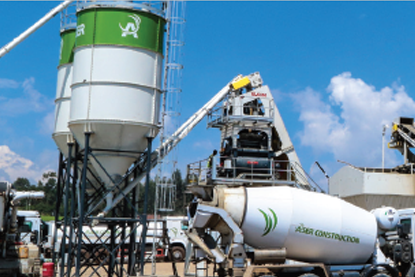 These modern Concrete Batching Plants started supplying a ready mix concrete using its skilled and reliable professional work forces to customers engaged in the construction sector of the capital city. 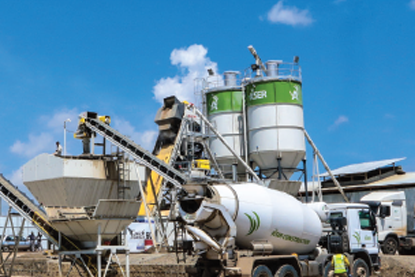 The quality of material used for the ready mix concrete such as cement, sand,aggregate and admixture are tested and confirmed in line with the best Quality Control and quality Assurance System. The modern batching plants together with the skilled professionals guarantee our customers consistent, optimized and customized product requirements will be achieved in a timely and scheduled manner. 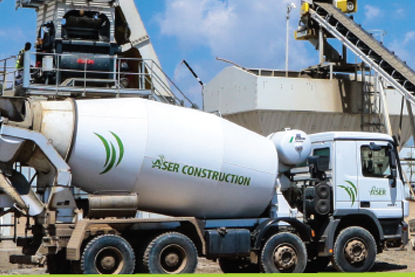 Our qualified plant personnel and computer aided batching and dispatch services ensure that you get the freshly mixed concrete, right on time and where you need it.We can also serve you in concrete casting using our concrete boom pump in addition to delivering ready concrete mixes on our trucks.